Let me tell you about the first time I tried to scan a quick response (QR) code. Well, I held my iPhone up to a poster on the subway. I was underground without any cell service, and I didn’t know that there was such as thing as a QR code reader app. All I knew was that my camera had something to do with it, yet nothing was happening. As an educator, you are constantly curating content for students. You decide which video clip is perfect to kick off a lesson. You decide which current events article will connect to your learning goals. With QR codes, teachers can connect resources they’ve handpicked for their students. 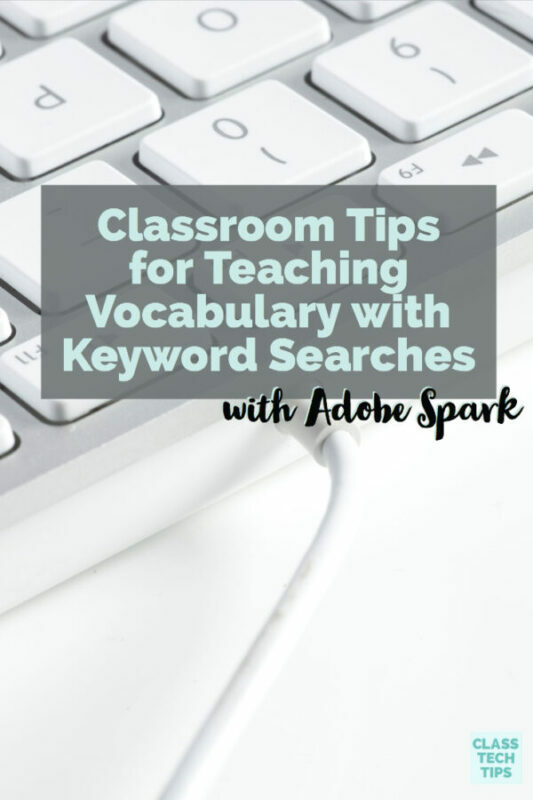 This could include differentiated resources geared toward a handful of students or material that you want the whole class to explore. A QR code scavenger hunt will get students moving around your school or classroom, but think of engagement as more than grabbing a student’s attention. 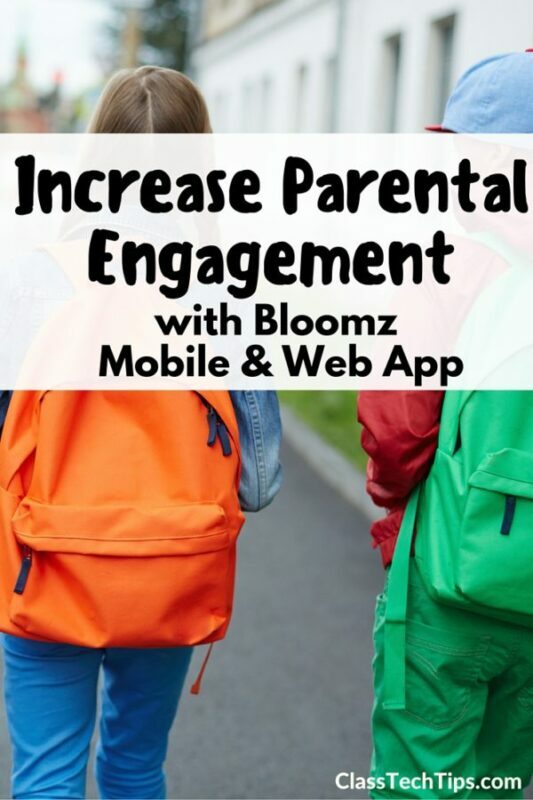 True engagement gives them a purpose to interact with content. 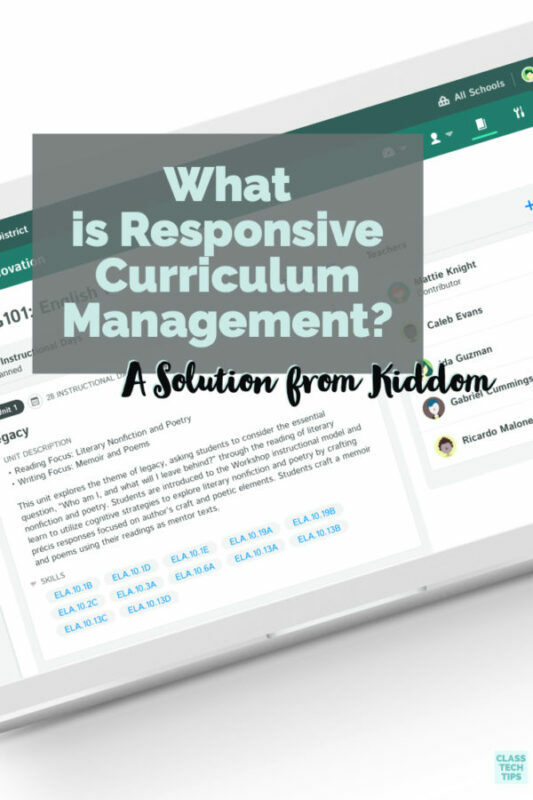 Students can scan a resource guide in their writing folder to find the answer to a question, a page in a textbook to hear a speech come to life, or a map that suddenly becomes interactive. 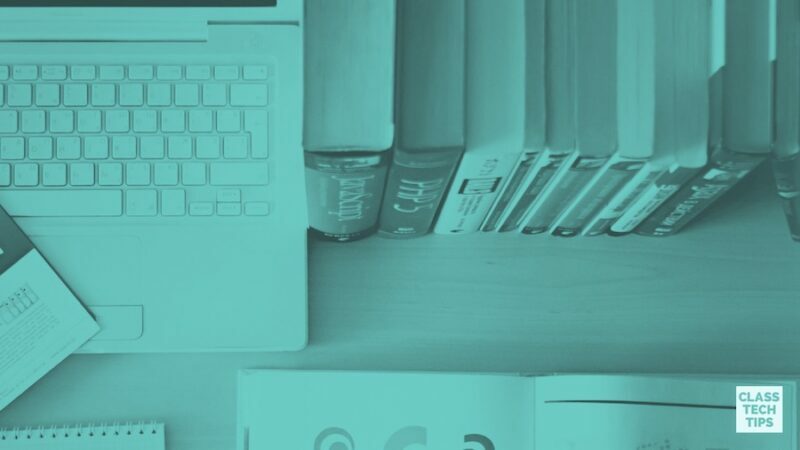 Scannables give students opportunities to engage with the content that you’ve handpicked for them. In addition to giving students quick and easy access to curated, engaging content, QR codes can be used to share student creations. Creating with technology tools provides opportunities for students to demonstrate understanding while producing a shareable piece of work. QR codes can connect to digital student work hosted on the web. This includes videos uploaded to YouTube or posts on a blog. 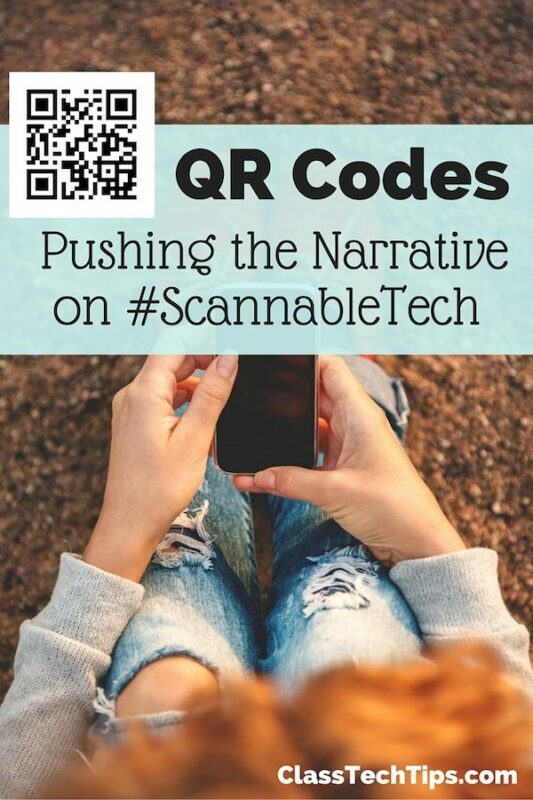 Placing these QR codes in meaningful spaces can connect student work to shareable spaces. This could include a student-created book trailer on the cover of a book. Or even an audio recording on a piece of student artwork. 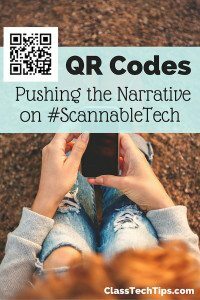 I taught in a classroom where scanning QR codes became a normal routine. My students knew that this practice would take them somewhere, whether it was a piece of informational text or a movie to watch. They knew this was content that I’d handpicked for them to view and interact with. If you build this behavior into your classroom routine, you’ll create students who are empowered, curious, and on task. Earlier this year I came across a video showing how QR codes can share content with a call to action. In a mural in London, the artist Banksy incorporated a QR code to give viewers of his artwork the context to understand his message. He used it to connect the audience with a video to elevate the experience with his artwork. This is a powerful example of how scannable technology, when used thoughtfully, can transform the way we think about interacting with the world around us. Share your experiences with scannables in the comments below. This post was first featured on Edutopia. View the original here. The Scannable Tech Poster request loops and does not send to my email for confirmation and upload. Just repeats request.